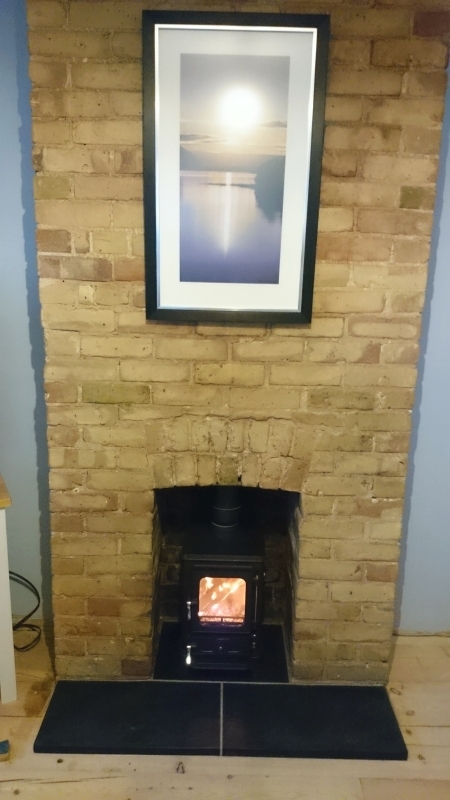 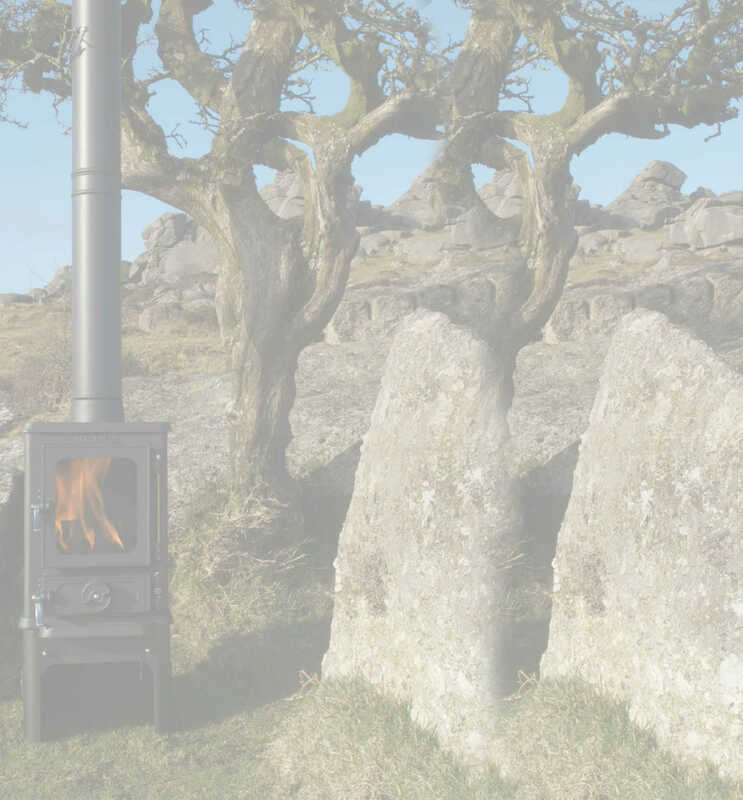 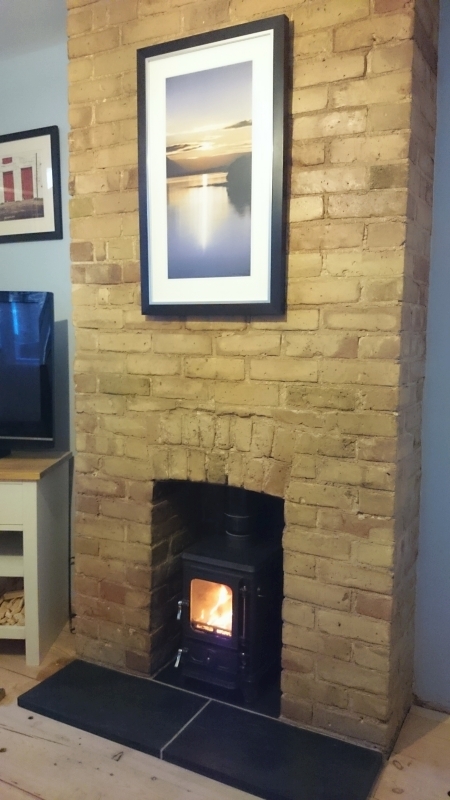 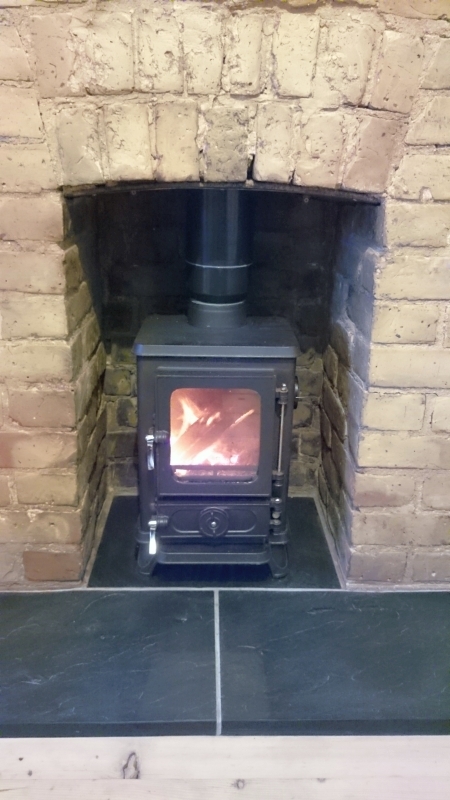 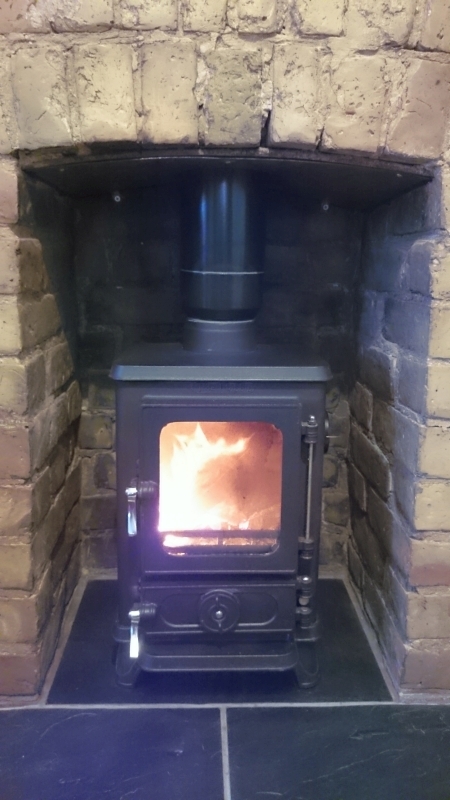 We recently had installed a little Hobbit stove and thought we would send you some images of the installation…..we are happy for you to use the images. 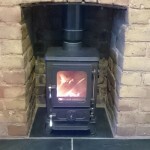 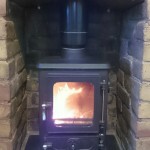 We are very pleased with the stove and think it looks great. 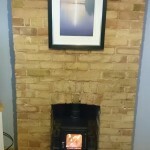 We restored our fireplace [it was hidden under plaster!] 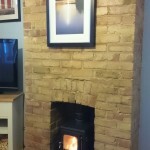 and the whole look is better than we hoped.